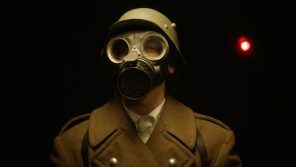 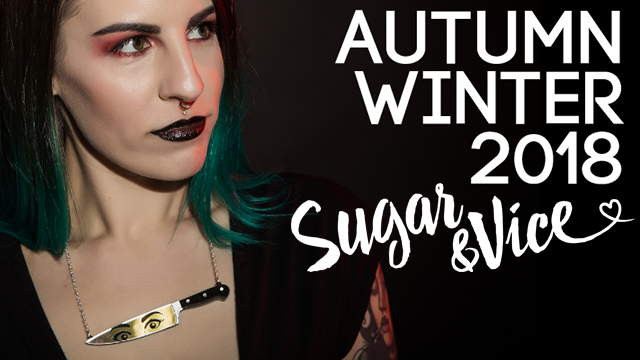 Sugar & Vice are big horror buffs so they’ve been waiting for the right time to funnel their love for the genre into a fitting collection, and here it is: AW18! 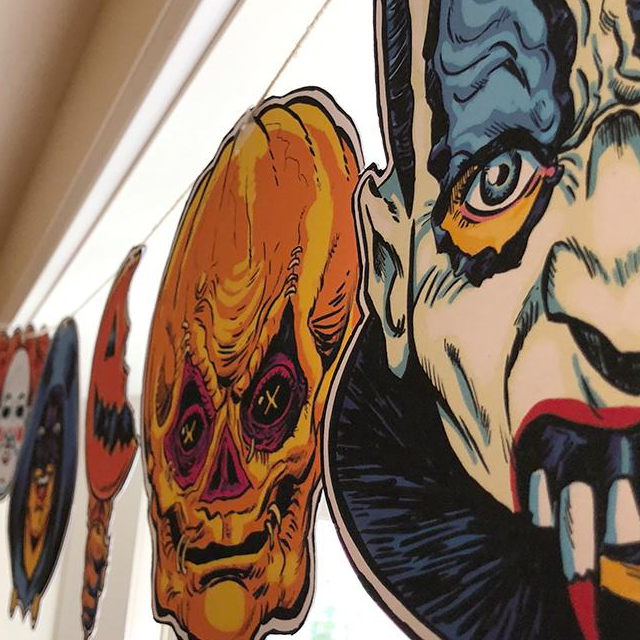 It may not be October yet, but the Halloween season is already upon us. 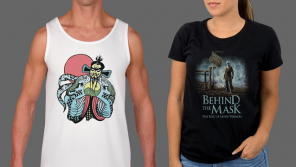 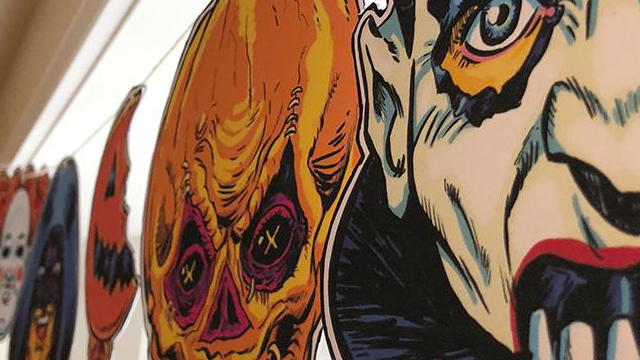 Set the spooky scene with Fright-Rags’ new apparel from Trick ‘r Treat, General Mills Monsters, Stephen King, and Haunters: The Art of the Scare. 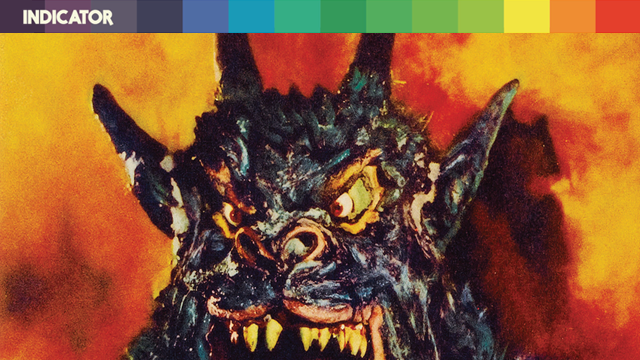 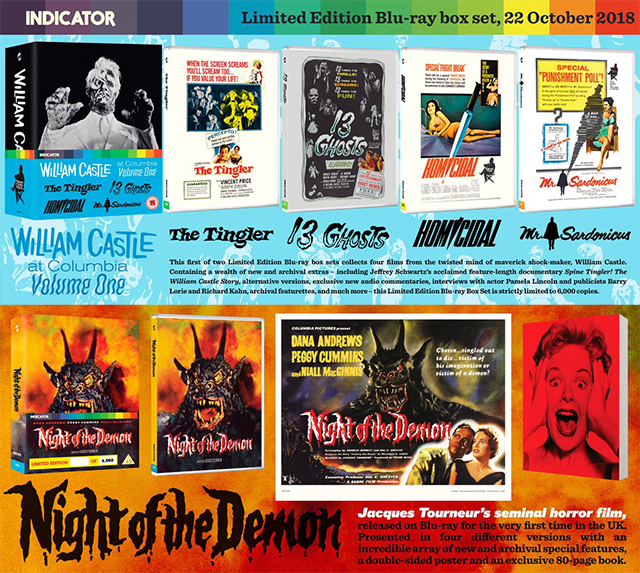 This Hallowe’en, Indicator presents a selection of horror classics from two masters of the macabre: William Castle at Columbia, Volume One, the first of two limited edition blu-ray box sets dedicated to one of American cinema’s most iconic filmmakers; and Jacques Tourneur’s terrifying Night of the Demon (1957).